I have only seen these come from clubs in the UK I am unsure if they ever used these in the U.S. or any other foreign clubs. are they really that rare? like would someone buy it for a bigger price? Yes they would, sent you an e-mail with more info. 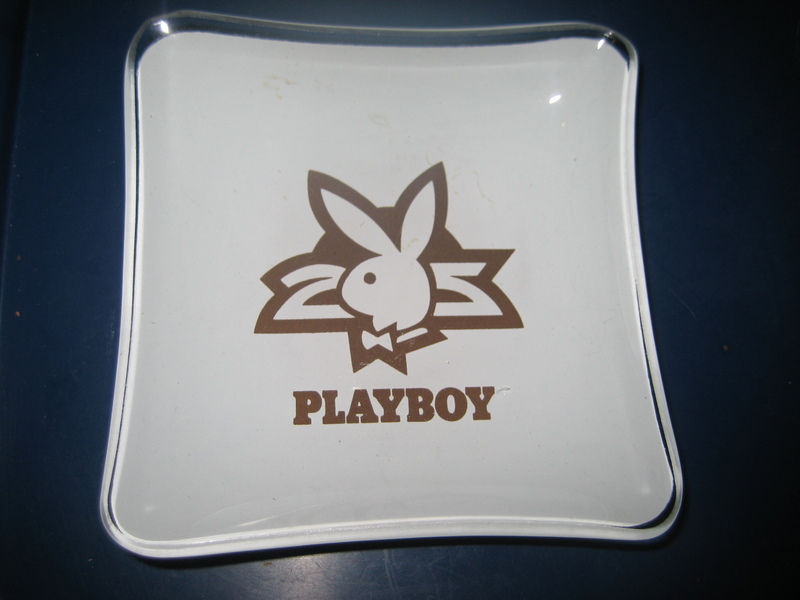 Hi how much did the ash trays sell for as I have one? They usually sell for 25 to 35 USD.